This comprehensive, customized residency program offers competitive professional opportunities for emerging and mid-career, national and international curators and art historians as well as art history, anthropology, archaeology, visual culture, and cultural studies professionals and graduate students age 20 and over. The Art History or Cultural Research Residency is a self-directed, non-instructional, non-production-based program. Participants work independently on-site and in our partnered spaces. 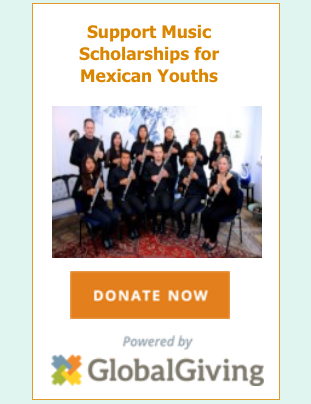 As part of Arquetopia’s mission, we promote international experiences in the field of culture by facilitating research that addresses Mexico’s rich and diverse, cultural and artistic heritage. We acknowledge the role of serious academic study in enriching the foundation for all interpretations of art; therefore, we encourage our curators-in-residence and art historians-in-residence to make a scholarly commitment to the investigation of identity in art and visual culture examining race, gender, sexuality, and class through visual expression. 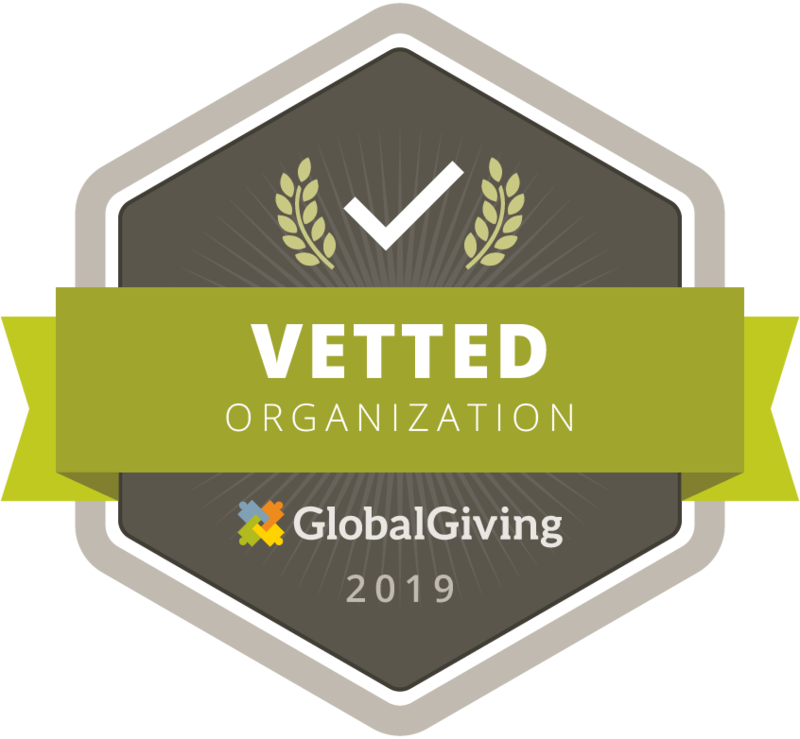 Arquetopia’s programs are distinguished for their commitment to international diversity in the approach to art history subjects. 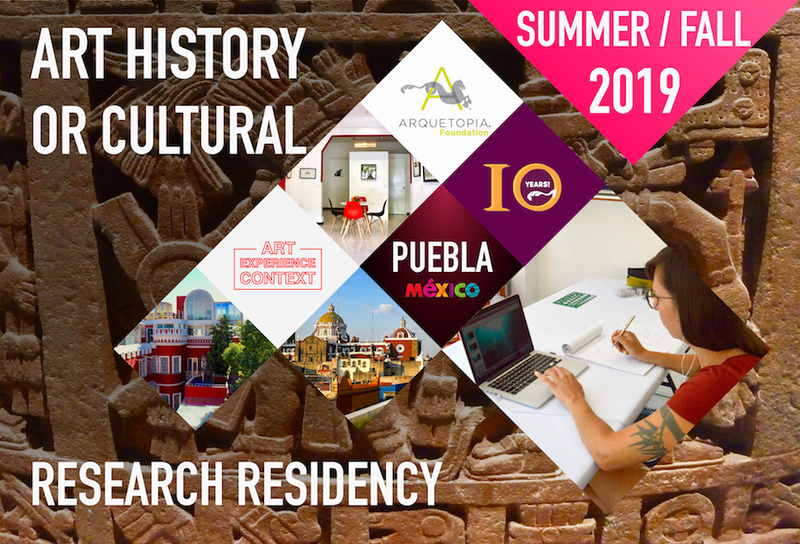 We are aware that understanding Mexico’s cultural context and complexity is key for a successful project and cultural exchange; thus Arquetopia’s residency oportunities revolve around researching, learning and creating by addressing subjects that are specific and/or relevant to Mexico. Each residency is a unique research experience in which residents pursue their own projects free from academic obligations, make use of diverse collections, and participate in the intellectual life of the city. We welcome students and professionals from diverse backgrounds using different methodologies including but not limited to: formalism; social and cultural history; semiotics; and psychoanalysis, interested in immersing themselves in the research of Mexican culture and spending time in the magnificent and historic Spanish colonial city of Puebla. We encourage all residents to develop interdisciplinary investigations for a richer understanding of the subject and artistic practice; therefore, we provide access to experts in the humanities, unique archives and resources including those listed below. 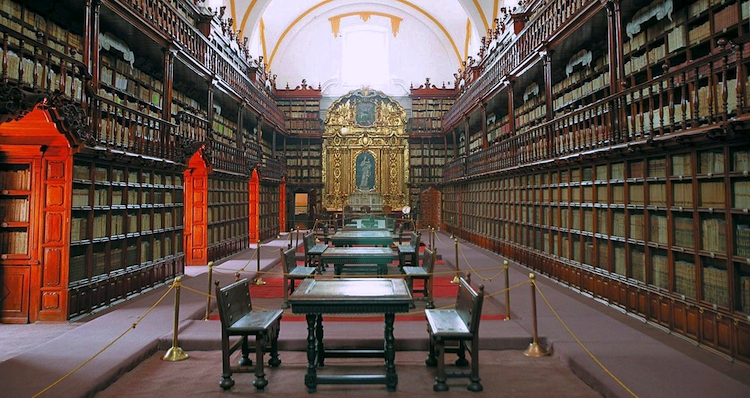 The libraries of the religious orders of Mexico were located in Puebla, Morelia and Oaxaca. Palafoxiana in Puebla is the oldest library in the Americas, and it is the only one of the three that has remained original and intact, as it was continuously conserved. The origins date to 1646 when a personal collection of approximately 5,000 volumes was contributed to the Colegio de San Juan y Jan Pedro by Bishop Juan de Palafox y Mendoza. In 1773, Bishop Don Francisco Fabián y Fuero ordered the construction of the Palafoxiana Library in the historic center of the city of Puebla to house Bishop Juan's donation. The walls of the 43-meter-long library were fitted with two tiers of bookshelves made of ayacahuite pine, cedar, and coloyote wood. The western wall displays the mid-14th-century retable of the Madonna of Trapana, painted by Nino Pasano. Throughout the colonial period, large quantities of prints and manuscripts were donated by other bishops and religious institutions as well as private individuals, and the librarygrew to rival the finest libraries of 18th-century Europe. The library's collection grew to over 41,000 volumes in the 19th century, requiring a third tier of bookshelves. The baroque cloistered building still has many architectural and decorative elements including the original 18th-century wooden bookcases. José María Lafragua is the main library of the Unversidad Autónoma de Puebla BUAP. This university has its origins in the late 16th century at the College of the Holy Spirit of the Society of Jesus, and it was opened in 1885 as the library of the College of the State of Puebla. This library gathers books from some local religious orders and 2,300 volumes belonging to the personal collection of D. José María Lafragua and other historical documents. Now, the ancient school is the Autonomous University of Puebla, and its Historical Library contains about 90,000 volumes of which over 65% are Rare Books, very important printed books and a collection of newspapers from the 1800s, archival documents and may other heritage objects. The Juan Crisóstomo Méndez Photographic Library is run by the Government of the State of Puebla and hosts a public collection with 230,000 images grouped in 15 funds. The collection includes part of the production of Juan Crisóstomo Méndez: negatives, positives, planners, albums and other objects. 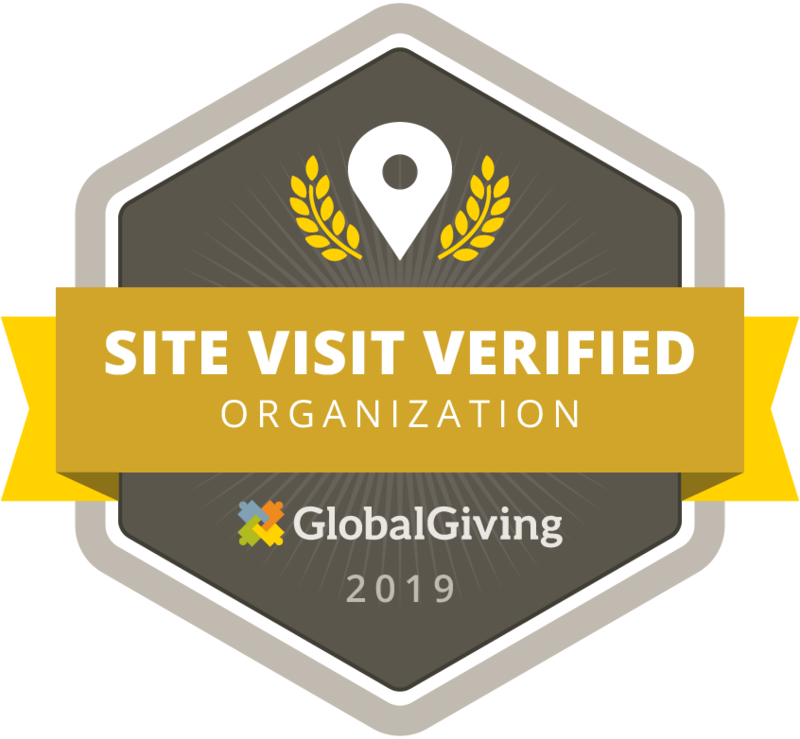 The mission of the archive is to continue studying and researching visual culture and the visual heritage of the 15 funds as well as contemporary photography. The Museum of Art of the Former Convent of Saint Monica is one of the largest collections of religious art with a special focus in femininity. It has four main collections from the 1600s to the 1800s, originals from the Convents of Saint Monia (Augustinian Recollect), Saint Catalina (Dominican), Saints Joachim and Anne (Capuchins) and Soledad (Discalced Carmelites). The collection contains artworks of important artists including Juan Correa, Pascual Pérez, Juan de Villalobos, José Patricia Polo, Luis Berrueco, José de Marimón, Miguel Cabrera, Nicolás Rodriguez Juárez, Francisco Castillo, Miguel Jerónimo de Zendejas, Lorenzo Zendejas, Rafael Morante, and works atributed to Juan Tinoco and Joseph Magón. The collecitons also include gilded sculptures, paintings, books, documents (including recipes), textiles and objects. Flexible sessions of 3 to 8 weeks. Dates are not predetermined but are nominated by the applicant.